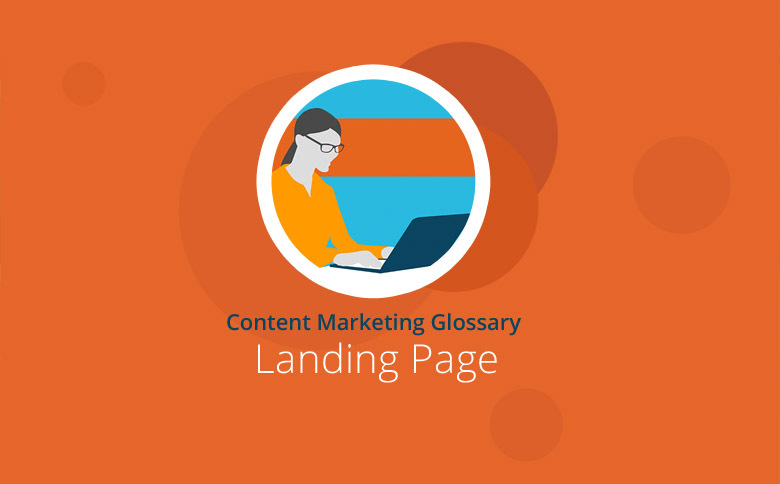 A landing page is a webpage on which a potential customer lands through a search engine or an advertisement. The goal of a landing page is for that user to complete a specific action, like fill out a form or make a purchase. Users are targeted through the usual online marketing avenues: ads, content, social media and email. Visitors are drawn to landing pages because the content that drove them there targeted a specific need of theirs. The goal of a landing page is to offer something that addresses the visitor’s need in exchange for their information. Website owners and marketers utilize landing pages to gather qualified leads. Landing pages usually provide enough teaser content to the user to fill out their form, but not enough to give away the answer they’re seeking. On landing pages you’ll often see videos, social media mentions or customer testimonials. All content on a landing page is created to give the user just enough information that they know they’ll want more. Landing pages are designed specifically for a target audience and are crafted sensibly. Often, navigation menus are removed, leaving the user little choice in completable actions on the page. Information on the product, service, event or download being offered on the landing page. Social media buttons. They become too distracting for the user, and you risk losing the user’s attention. Navigation and outside links. The goal is to give the landing page a single objective that the user can complete.